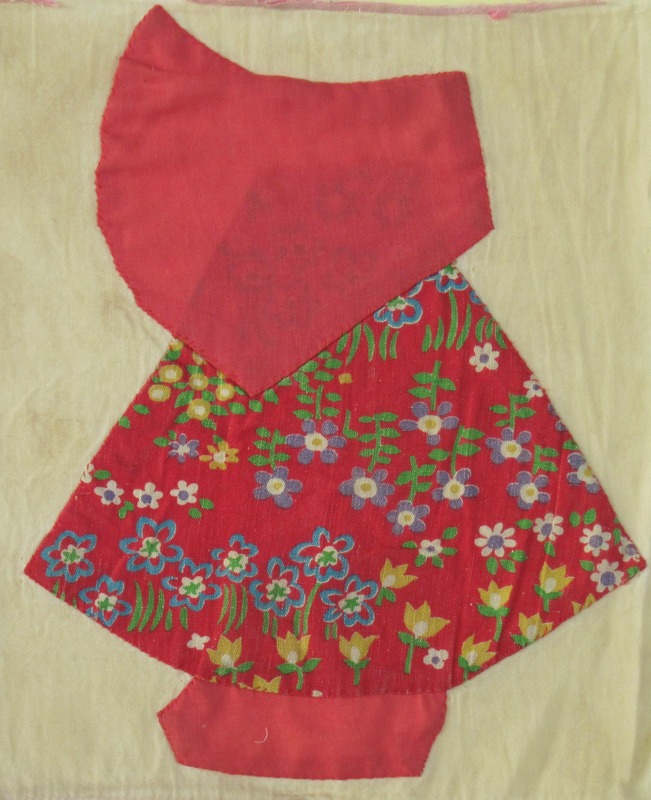 For our ancestors an applique quilt represented wealth because of all the fabric used. They are not traditionally patchwork. At least not small patches.Not only were scraps not used in making the blocks, but these quilts had extra fabric on them! Maybe it’s a wealth of love that the quilter was willing to take the extra time to stitch down the applique pattern. 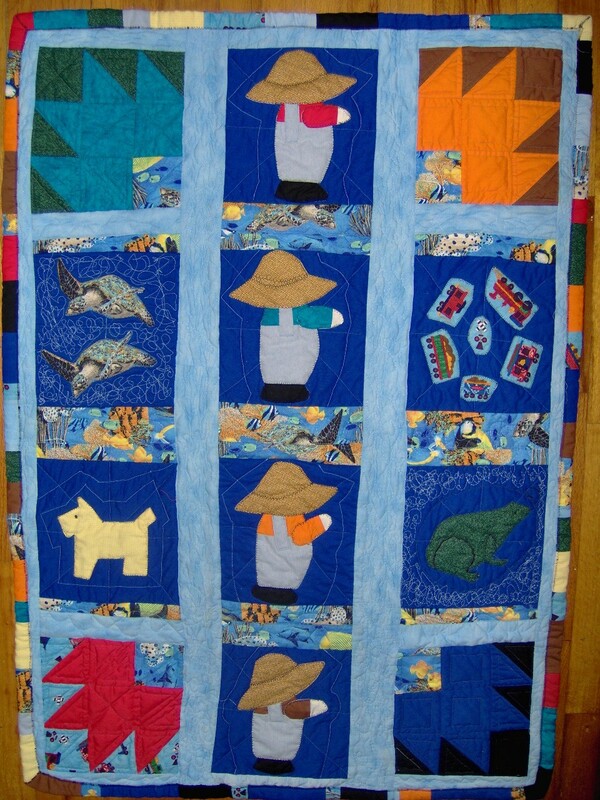 An entire quilt can be made using applique blocks. There are several methods of applying fabric to fabric to create an applique. There is the needle turn, which almost makes the design look as if it’s floating on the background. 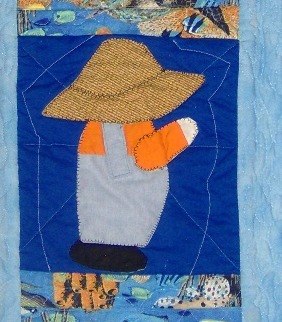 This needle-turn Sunbonnet Sue was made over thirty years ago. Thank goodness my sewing skills have improved! The quilt with these little girls has long since bit the dust. However, since it was made for my daughter (she loved it to pieces) and the “dresses” are all feed sack fabric from her grandma, I saved the “girls” to be reused in another quilt at some point. When I use applique now, I prefer to use a zig-zag stitch. It can hide a raw edge and makes using applique go much faster. When making quilts for six grandkids, fast is sometimes important. Another advantage of zig-zag applique is the sturdiness, which makes it the perfect method of children’s quilts. Another hand sewing method is to do the blanket stitch by hand. It’s a pretty look, but much too labor intensive for me. Not to mention I wouldn’t keep my stitches even, and it looks best with even stitches. Heather Nelson, a young lady in our quilt guild used thirties reproduction fabric for her girls. Don’t you agree, her even stitches makes the applique? There are other methods of applique, do you use one of them? While I do my appliques by machine, I love the look of the hand work. How about you, do you use one method and enjoy the look of another? This entry was posted in A to Z, Blog Hop Party, challenges, Devoted to Quilting, quilt, sewing and tagged applique, Blog, bloggers, clothing, family, friends, heather nelson, Home, needle turn, overall sam, pictures, quilt, quilters, quilting, reproduction fabric, sewing, sewing skills, style, sunbonnet sue, writers, writing on April 1, 2013 by Nita. 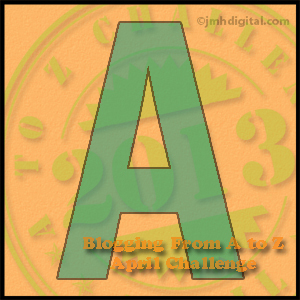 I mentioned here about my newest addiction, blog hops and challenges. And yes, I’ve fallen under the spell of another one. I’m a little surprised that I took the bait on this one. It is far outside my normal range. Some of the challenges I’m participating in are more like dares. I dare myself to complete the task. I dare myself to stay on track with my goals and resolutions for the new year. A challenge is a dare to myself. In some cases I double dog dared myself. This challenge though is different. Yes, it is a dare in a way. But, it’s also keeping with my word for the year, change. I’m going to try something different, I’m going to try a change. 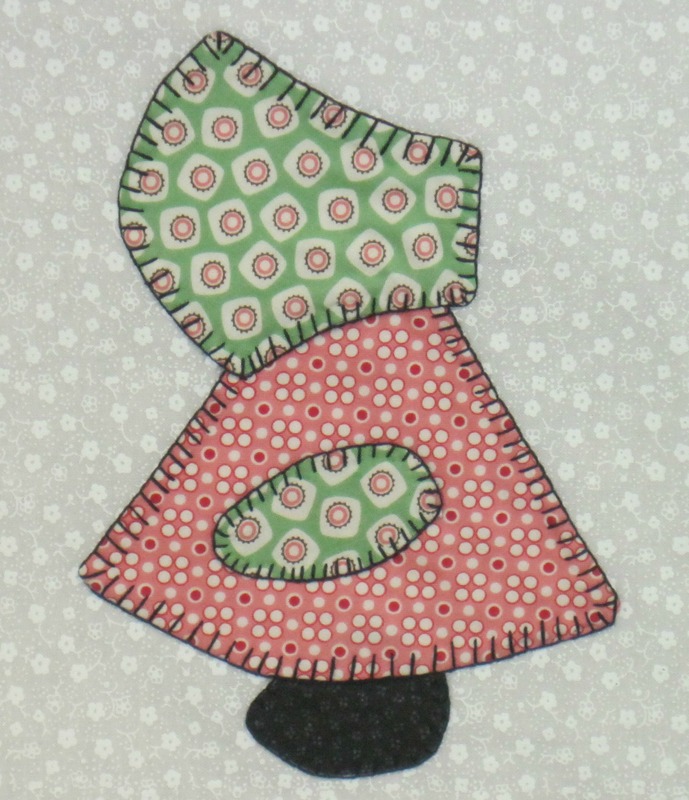 This challenge is an applique pattern designed by Amy Butler. While I love applique, I don’t often use it in my quilts. Also, this piece is designed to be embellished. I don’t embellish. My quilts are functional quilts. Made and meant to be used. Embellished quilts are seldom put on beds. That’s a change for me, a challenge, to do some embellishing. While it won’t be a traditional functional quilt. First it’ll be too small to put on a bed, and second, it’ll have do-dads (embellishments) on it. However, once it’s finished I will hang it on the wall. Seeing it will make me smile, and that’s a function. The hop will actually take place in February. February 21-28 to be exact. We will receive our patterns in the next few days which will give us plenty of time to sew and blog about our beautiful creations, before unveiling them. Madame Samm is holding the hop/challenge and Marlene, from Stitching by the Lake is our cheerleader. This isn’t just another challenge though. It offers benefits. First, entering and completing the challenge will help deplete the scrap box. Not a lot, but every little bit helps. Second, I need to improve my appliquing skills. I haven’t seen the pattern yet, but I’m thinking this will be a machine applique piece. There are times when applique is the only option, for me. Fabric painting, or embroidery are also options. However, they don’t have the appeal for me that applique does. Here’s a picture of a quilt I made three years ago that demonstrates how much help my applique need. Ok, my camera skills need improving too. I don’t think you can see how bad the stitching is on the appliqued boys. Trust me, it could be improved. That’s the goal with this challenge, to improve my appliquing prowess. It’s not just a challenge for challenge sake. It’s a challenge with a purpose. This entry was posted in adventure, Blog Hop Party, quilt, sewing and tagged Beauty, bloggers, devoted to quilting, friends, Home, quilt, quilters, quilting on January 13, 2013 by Nita. She expertly stitches events and feelings together to form a tapestry that one can almost reach out and touch. Her descriptions are beyond good. She writes with layers, much like a quilt. Each sentence another stitch in the written quilt, the story. Mariam’s beautiful sensory descriptions of each new venue allow her readers, even the most frugal of us, to feel as though we’ve traveled the world with Naomi and Jon. Whether we are dancing on a lakeshore in Geneva with them, shopping at Harrods in London or decorating her house in Brooklyn, with Naomi, we are there. We can see the area, feel the smooth wood of the Steinway or the rough cobblestone road, the local aromas waft around us, as the sounds mingle with those of our real surroundings. Real life drama fills the book and the resolutions are satisfying and make sense. Sometimes in reading the story I wondered, “how did she know about that?” Because a portion of my life so closely followed the happenings in the book. There are so many real life situations in the book, that most people will be able to relate to at least one of them. Even if we have no idea what it’s like to be a rock star and have more money than we could possibly need. While Under the Same Sun is the second book in the series, it also stands alone. That is you can read it and understand who everyone is without reading The Distant Shore, but why would you want to? Reading the books are a great way to spend a Saturday afternoon. And of course, Mariam needs to buy a Porsche. How can she do that if we don’t all rush out and buy both books? I am so happy to be a part of Mariam’s blog tour, that way I got to read the book sooner. I’d been looking forward to reading it as soon as I finished, The Distant Shore. Now, I am eager to read the final book. Oh. My. Gosh. It won’t be out until next year ! 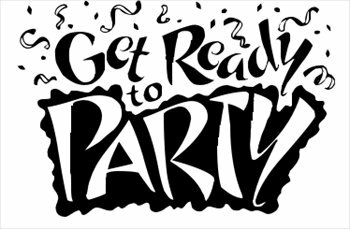 This was the sixth stop in Mariam’s Blog Hop celebrating the launch of her latest book, Under the Same Sun (Book II in the Stone Trilogy) which hit the Amazon.com bestseller list on its first day on sale! There’s only a few left, so order yours now, then while you’re waiting you can go to our blog and click the link to read the first two chapters for free. But first, write a comment below about this blog post for a chance to win one of three copies of Under the Same Sun (plus some pretty gosh, darn, yummy chocolate)! You can get additional chances by following Mariam at every stop on her hop and leaving comments after each post. And hey, while you’re here, why not follow this blog. You won’t regret it. Tomorrow, Tuesday, 10/23, Mariam will be visiting Carrie Bailey. Join us there! 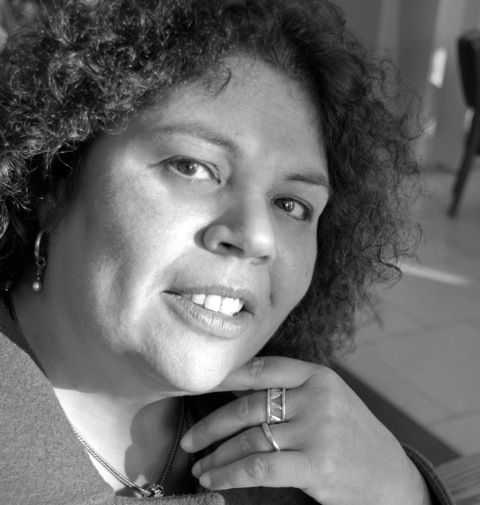 about the author: Born in Frankfurt, Germany, Mariam lived in Brazil and Saudi Arabia with her parents as a child before they decided to settle in Germany. She attended school there and studied American Literature and Psychology at Justus-Liebig-University in Giessen, where she met her husband. She lives in Hamburg, Germany, with her husband, two sons and two cats. Join Mariam on Facebook, her blog, and her publisher’s website. I am linking up with The Nester during the month of October and posting about one subject each day (more or less). My subject is “scraps”. Check out her website for other blogs writing on the subject of their choice. This entry was posted in 31 Days, adventure, Blog Hop Party, book, Devoted to Quilting, family, friends, quilt, writing and tagged author, Blog, bloggers, book, book tour, books, devoted to quilting, food, friends, quilter, travel, vacation, writers, writing on October 22, 2012 by Nita.